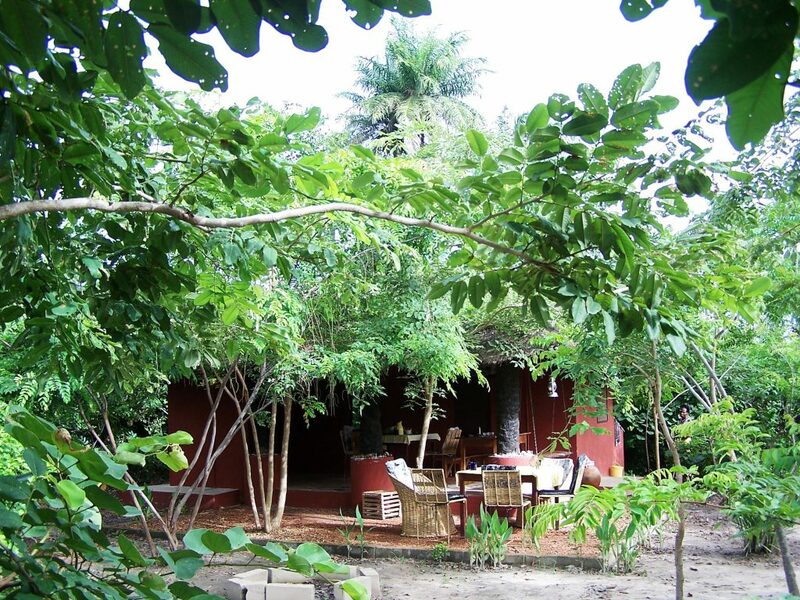 Bendula Bed & Breakfast – Bendula Lodge is an eco-tourist guest house offering budget accommodation for your holiday at the coast of Gambia. Welcome to Bendula Bed and Breakfast. 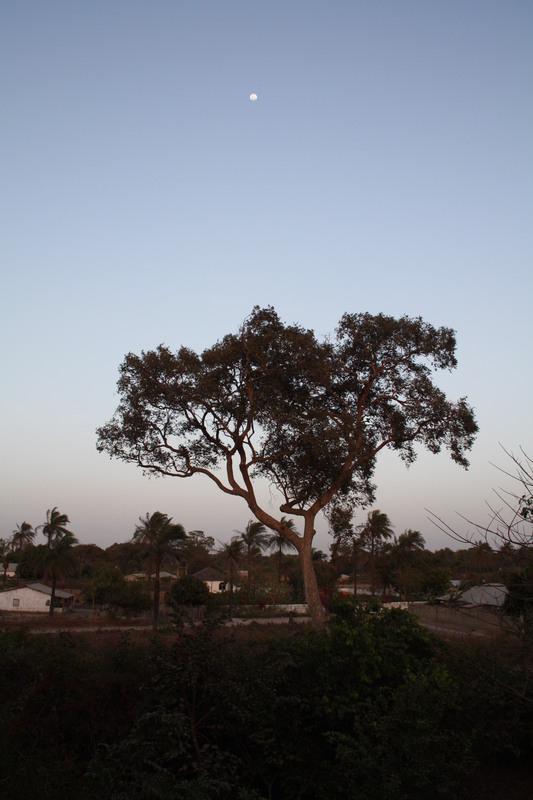 We offer budget accomodation in The Gambia, off the beaten track. 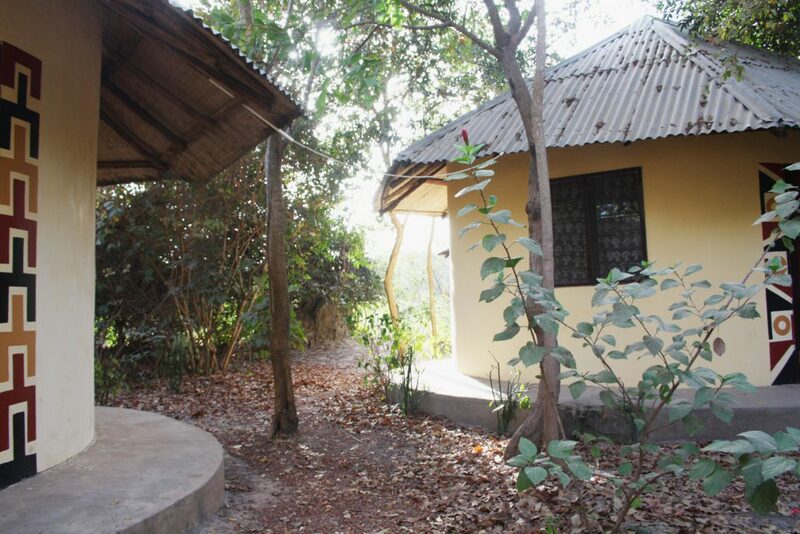 Consisting of five african style huts we can house up to ten guests. There is tranquility and the best nature has to offer. 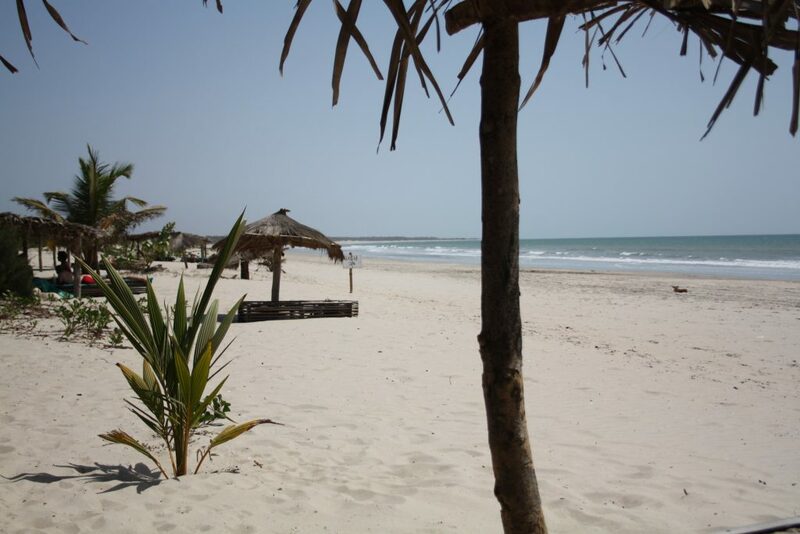 Bendula is a family lead Eco Tourist Project, located in the small village of Batokunku, close to one of the most beautiful beaches of Gambia. Untouched woods lead down the Atlantic coast and give shelter to several kinds of apes. The lakes, well hidden in the woods give good opportunity to spot rare birds. The 12 miles long beach invites you for long walks. 10 minutes away from the lodge, you can catch a bushtaxi to Serrekunda & Gunjur. That way it is possible to travel all parts of the country. Please stop by, when you are in the area!